The Classic table combines a contemporary look with heavy duty down corner construction. The leather laminate is a match for practically any environment. 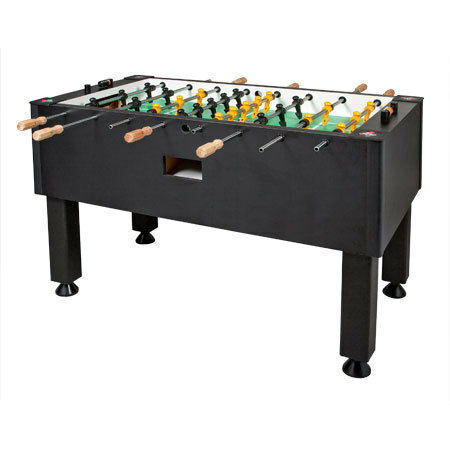 Many of the high performance parts from Tornado’s commercial tables provide professional play quality on the Classic.